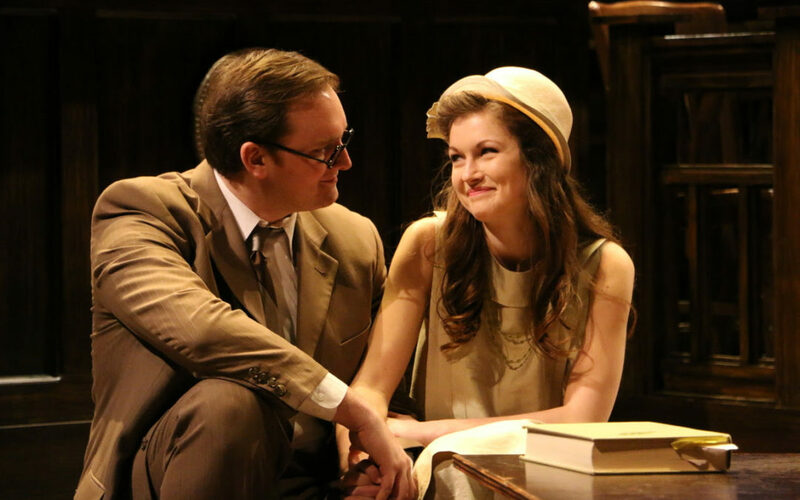 Lipscomb University theatre students are teaming up with the Nashville Repertory Theatre to perform Inherit the Wind — a work discussing creationism and evolution being taught in schools — at the Tennessee Performing Arts Center. Inherit the Wind is a fictional recreation of the 1925 Scopes “Monkey” Trial, in which Dayton, Tennessee, schoolteacher, John Scopes, is tried in court for teaching evolution, instead of creationism, in a classroom. Emily Meinerding, a senior acting major, plays Rachel Brown, the daughter of the minister and girlfriend to Bertram Cates, the fictional version of John Scopes. Meinerding says this play is particularly relevant to our society currently. This production will run through Apr. 21 at the Andrew Johnson Theater. Tickets are available through the Tennessee Performing Arts Center’s website, starting at $25. Chapel Credit is available to students for attending April 6 with a talkback led by Dr. Randy Spivey.